!! 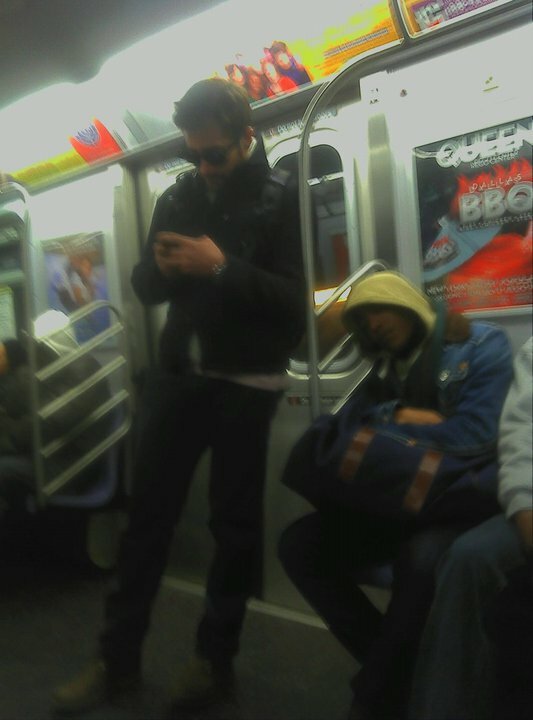 OMG gossip: Jake Gyllenhaal takes transit like the rest of us !! Be the first to comment on "OMG gossip: Jake Gyllenhaal takes transit like the rest of us"